Impact acoustics offer a full range of detailed noise surveys throughout west sussex. 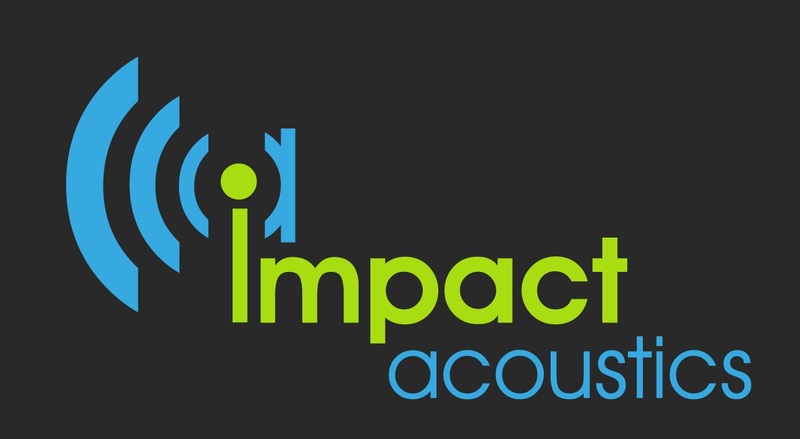 Wehereever there is a noise related issue and a noise assessment in West Sussex in requested; Impact Acoustics have the knowlege and expertise to undertake the Acoustic Survey required. Whether your noise sruevy is based in Brighton, Eastbourne, Horsham, Crawley, Arundel, South Downs, Worthing or any other location in West Sussex; we are happy to help.